OXID eXchange | Magic Scroll 4.3.14 | Stable | EE, PE | 4.0.x - 5.3.x - image | Module, Themes, Language Packs direkt herunterladen! 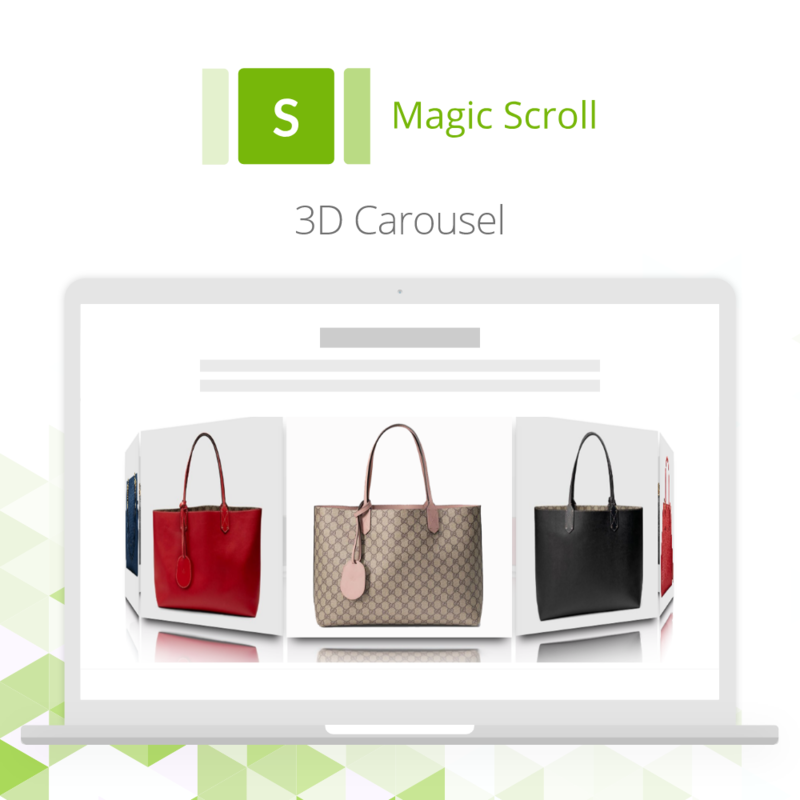 Magic Scroll is an image slider with 4 slider modes: Classic scroll; 3D Carousel, Animated scroll & Cover-flow (let's you stack lots of images in a row like Apple iTunes). This dedicated Magic Scroll for OXID module is easy to install and works immediately on your OXID eShop. Choice of 4 scroller effects. Use different effects on Product and Home pages. 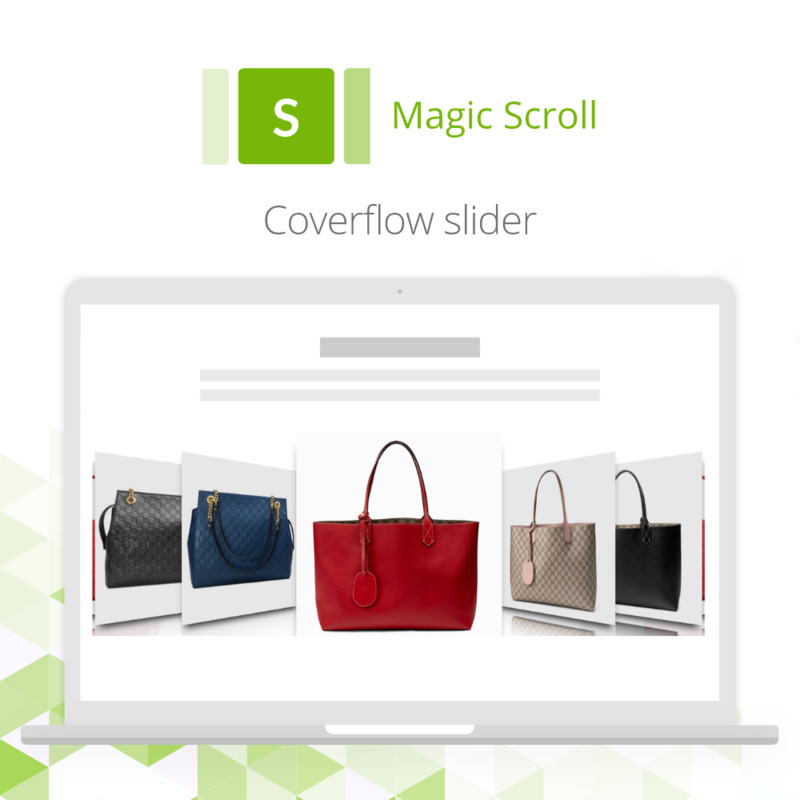 Design image slider exactly how you want with Settings page for easy customization (click & select). 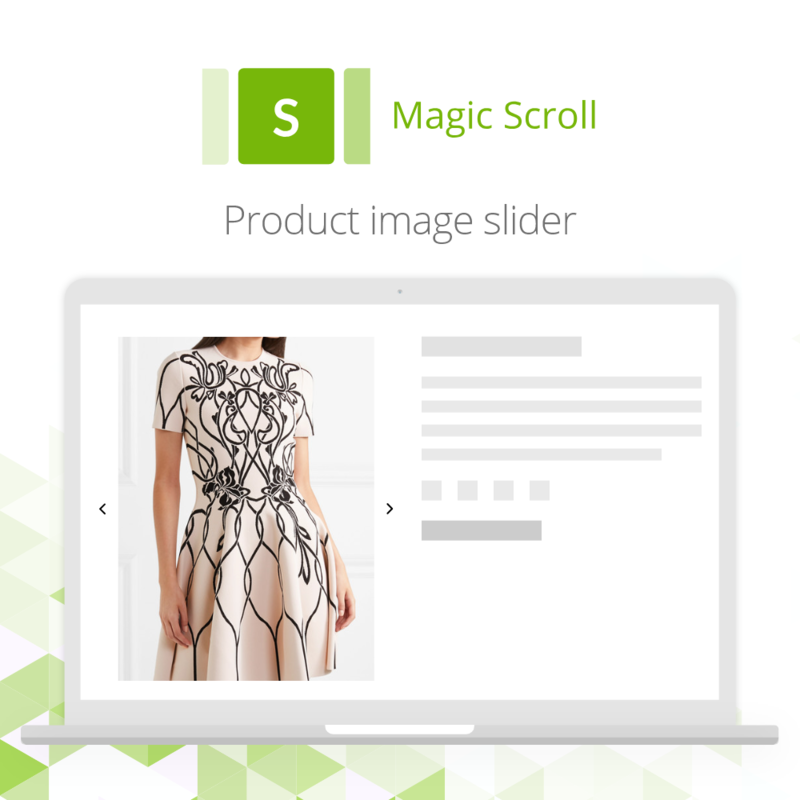 This product slider automatically works on the product page, but you can also display images on your Homepage. Easily upload your chosen images using the dedicated Homepage settings page for an instant Homepage slider. 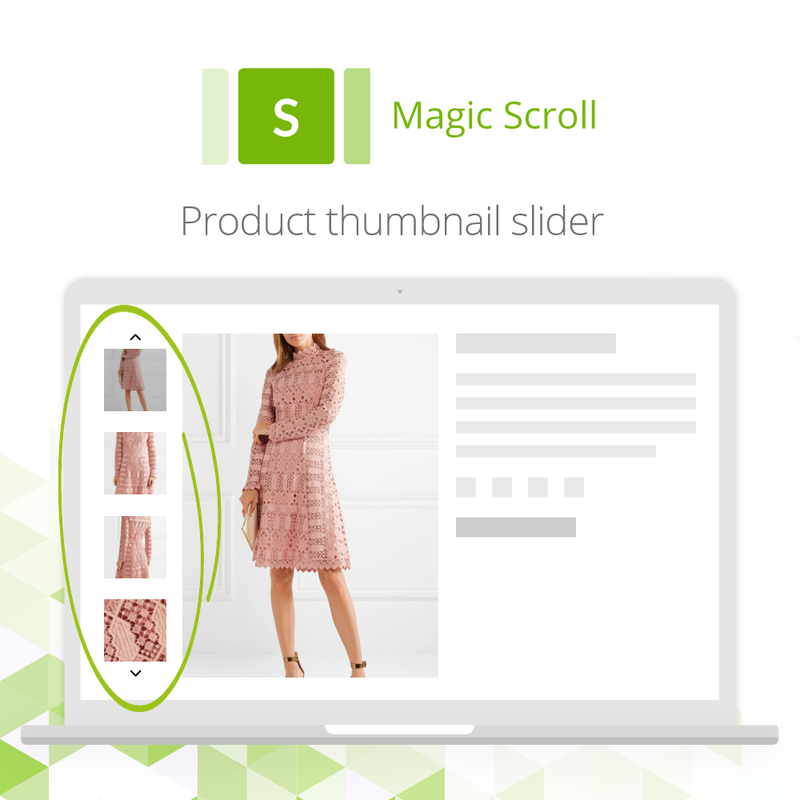 If you're using one of our image zoom tools Magic Zoom Plus (zoom & enlarge), Magic Zoom (zoom) or Magic Thumb (lightbox), control your thumbnail images on any product page with Magic Scroll. Position thumbnail images above, below, left or right side of main product image and keep your image gallery contained in one area. If Magic Scroll didn't install correctly, your OXID theme may not be supported yet. Just email our team and we'll add support for your theme as quickly as we can (and always within 48 hours). Install this image slider on your OXID eShop today and email us any questions.